In a typical semester, between 150-200 University of Richmond students volunteer on a weekly basis in low- and moderate-income Northside Richmond neighborhoods. They serve as tutors, mentors, and administrative aides through Build It, the neighborhood-based civic-engagement program of the Bonner Center for Civic Engagement. For most, the experience is an introduction to the city. 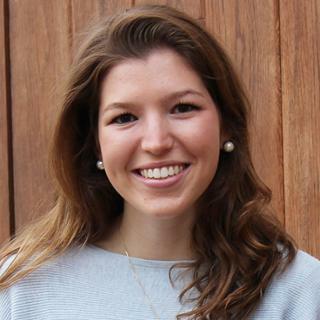 For Mary Allen, ’16, it is a chance to give back to the community she calls home. Allen grew up in Northside Richmond’s Highland Park neighborhood, a historic streetcar suburb. She attended Richmond Community High School (RCHS), an acclaimed magnet public school for academically talented students primarily from minority and low-income families. Because RCHS doesn’t have a robust sports program, Allen ran track for nearby John Marshall High School, where UR assistant track and field coach Greg Lambert spotted her. At first, academics, track, and campus jobs consumed all Allen’s time. Then in spring semester of her sophomore year, Allen took Theater for Social Change, a community-based-learning class taught by Dr. Chuck Mike. 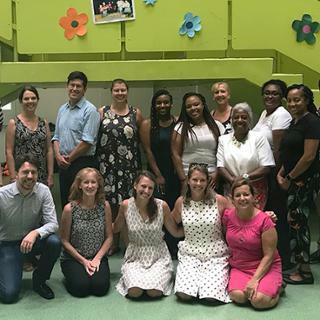 “In this class we worked with students at Henderson Middle School [a Northside Richmond public school and Build It community partner] on behavioral issues they saw at school,” Allen said. “We asked them to act out these issues in a skit and then act out a better way of dealing with these issues in another skit. The summer after her sophomore year she interviewed Highland Park residents about neighborhood-beautification projects on behalf of community-development nonprofit Virginia Local Initiatives Support Corporation (LISC). Allen volunteered as an aide in an English classroom at Henderson Middle School both semesters of her junior year. Her volunteer experience at Henderson left her with more questions than answers. So she applied for and received a CCE Urban Education Fellowship to support an internship as a middle school teacher in a Northside Richmond summer academy operated by the Youth Life Foundation of Richmond. 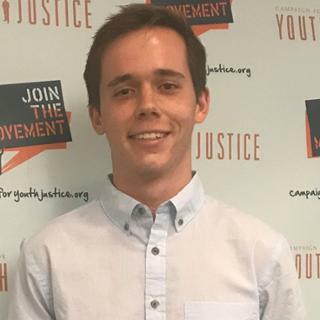 “I learned lesson planning and classroom management through this internship,” Allen said. “I created my own curriculum focused on black historical figures. I wanted the kids to know about more than Martin Luther King, Malcolm X, and Rosa Parks. In fall 2015 Allen returned to Youth Life to co-lead with Timothy Benedict, ’17, a college-prep program for middle and high school students. Allen said the youth were most engaged when Benedict and she took them on visits to University of Richmond, Virginia Commonwealth University, and Virginia Union University. A sociology major, Allen plans to become a public school teacher. In the meantime, she hopes to continue working with youth who live and attend school in her Northside Richmond neighborhood. 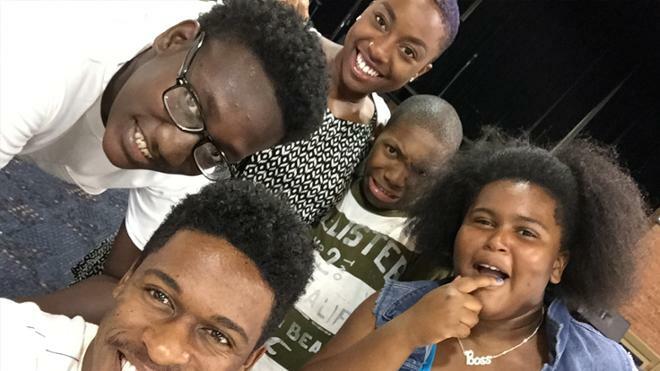 Photo: Mary Allen, '16, (center back) poses with another intern (center forward) and Youth Life children during her summer 2015 internship with the Youth Life Foundation of Richmond.